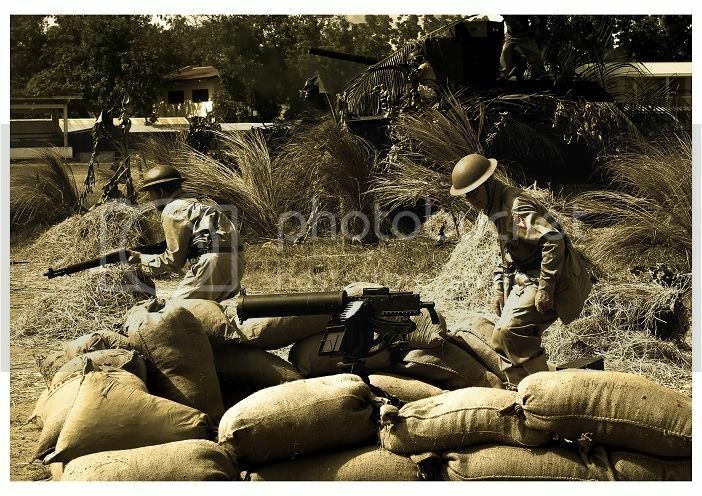 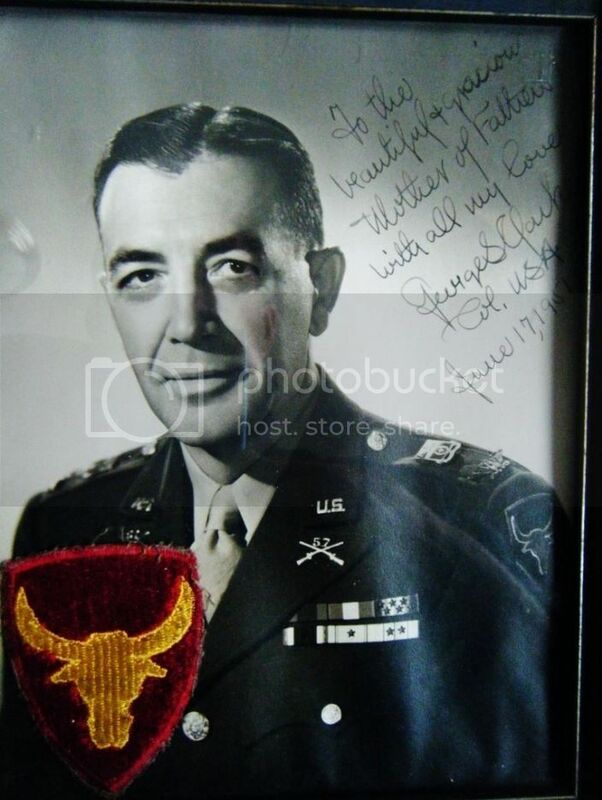 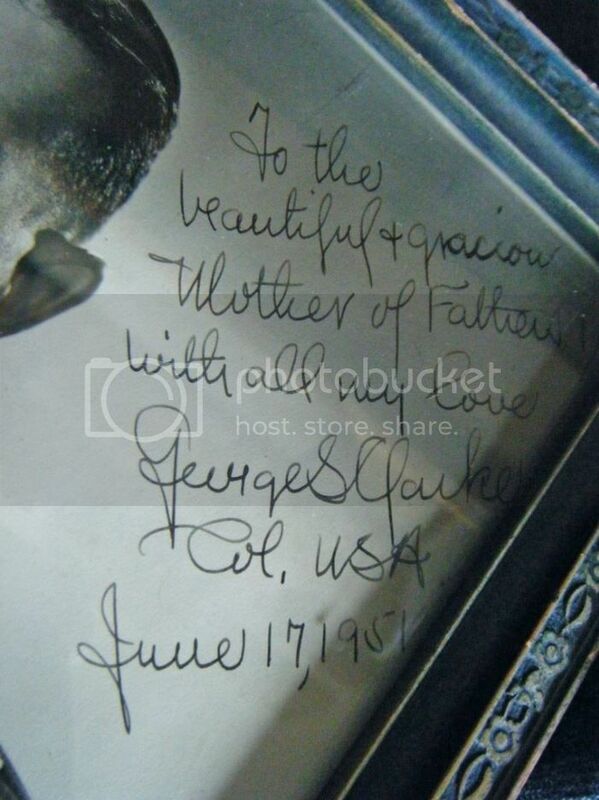 Here is a framed and signed photo dated 1951 by Col. George Clarke. 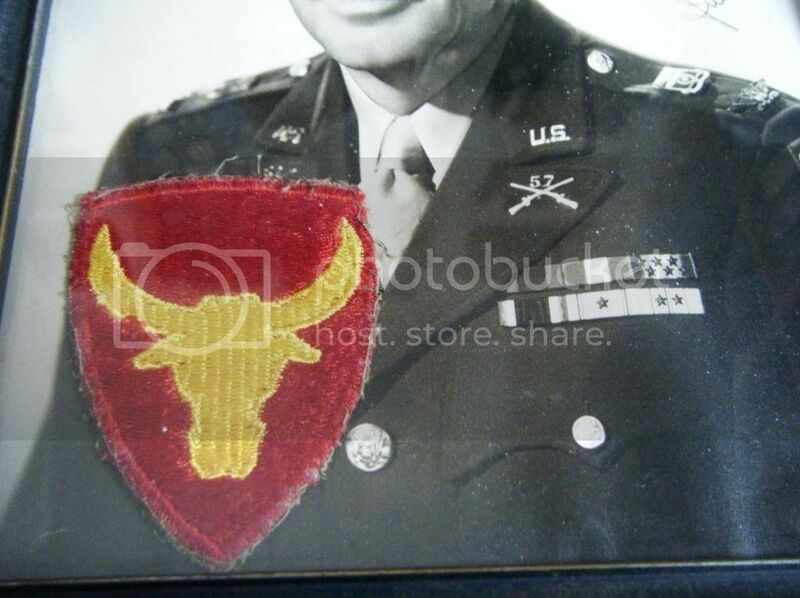 He was the commander of the 57th Infantry PS up until after the battle of Mabatang. 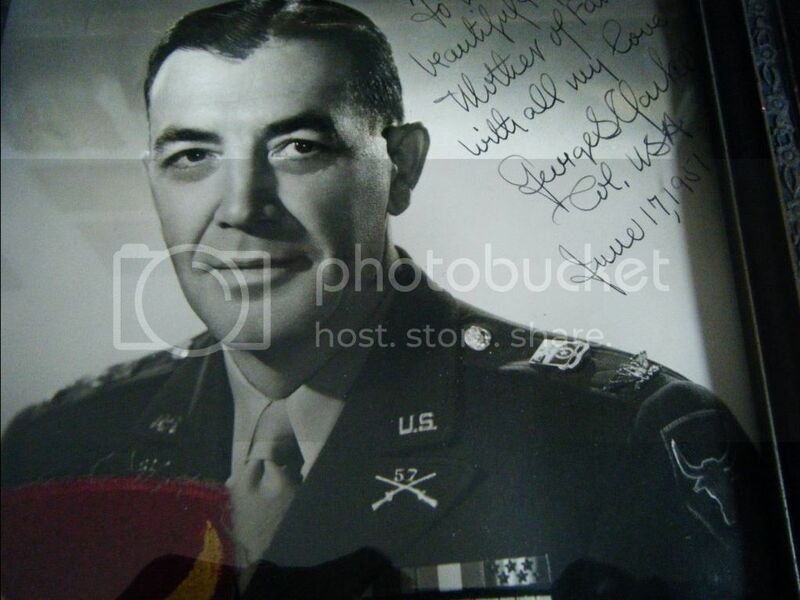 Then Col. Lilly replaced him as commander.